FACT: The Authorized King James Version of The Bible has MOST Solid Manuscript Evidence! Which Bible Version to Use? Simon Colinaeus, a printer in Paris, published an edition of the Greek text in 1534 AD based upon those of Erasmus and the Complutensian Greek NT. It was superseded by the famous editions of his stepson, Robert Stephens, who printed editions in 1546, 1549, and 1550 AD, the last one known as the "royal edition." This was the primary Greek text used by the King James translators, along with additions by Theodore Beza, especially the one of 1598 AD. The Elzevir partners, Bonaventure and Abraham, published editions of the Greek text in 1624, 1633, and 1641, following primarily the 1565 edition by Theodore Beza. The preface to the 1633 edition gave the name to this historical tradition of manuscript evidence and called in "Textus Receptus." In the course of time, it was applied to the Stephens text of 1550 AD and those which followed. The primary edition behind this Greek text is that of F.H.A. Scrivener that was published by Cambridge University Press in 1894 and 1902 AD. Codex Vaticanus differs greatly from the Textus Receptus throughout the New Testament. The great Greek scholar Dean Burgon published in 1881 that in the gospels alone, Codex Vaticanus omits 2877 words, adds 536, substitutes 935, transposes 2098, and modifies 1132 - making 7578 total changes! Codex Sinaiticus has 8972 changes from the Textus Receptus. Now, pay attention here, the POPULAR Greek texts of TODAY are dependent upon TWO "ECUMENICAL" institutes in Germany. That's right! RIDICULOUS! So now let us consider the following: the 26th edition of the Nestle Greek text was done, according to Kurt Aland, "in cooperation with the appropriate agencies of the Roman Catholic Church." Codex Vaticanus is the Greek text used by the Emphatic Diaglot which is behind the Watchtower Bible of the Jehovah Witnesses. Codex Vaticanus ends at Hebrews 9:14! And then excludes the Pastoral Epistles and the book of Revelation. It contains all 14 Apocryphal books, and worst of all contains 7579 changes from the Textus Receptus. Codex Sinaiticus has one half of its NT leaves missing! And then contains the Epistle of Barnabas and the Shepherd of Hermes. It has 9000 changes from the Textus Receptus. Tischendorf, the one who found Codex Sinaiticus, made 3369 changes in his 8th edition from his 7th edition. So, let's review, what this means is that these two MSS make over 30,000 changes. Paul was directed by the Holy Spirit to write to fellow Christians, “ye are not your own, ye are bought with a price.” (1 Corinthians 6:19-20). What a difference it would make in the life and behavior and service of Christians, if they would permit the Holy Spirit to teach them and constantly remind them that the LORD of Glory, Who suffered on the cross of Calvary, the eternal, omnipotent, sinless Christ, was the Creator of the heavens and the earth; and that this world belongs to Christ by right of creation AND by right of redemption. 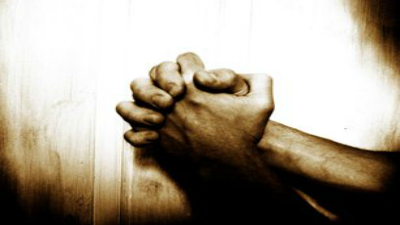 Little wonder then that God, the Father, desires that God, the Son, in all things should have the preeminence. (Colossians 1:18). 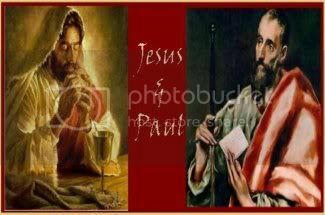 Romans 11:13: As Christians Are We to Follow The Apostle Paul? MANY "Christian" Fundamentalists have joined with Modernists in attempting to exalt "the teachings of Jesus" (while on earth) above the Word of God through the Apostle Paul. They ask, "Which should bear the greater weight with us, the words of Jesus, or the words of Paul?" In Romans 8:1-4, we read of three great laws. "The law of sin and death, by Adam." "The law, the ministration of condemnation and death, by Moses," 2 Corinthians 3:5-9. "The law of the Spirit of life in Christ Jesus." Thus we learn that: By Adam is the entrance of Sin. Romans 5:12. By Moses is the knowledge of sin. Romans 3:20, Romans 5:20, and Galatians 3:19. And that by Jesus Christ, is the forgiveness of sins. Acts 13:39. The Holy Spirit, through the Apostle Paul wrote, "When Christ who is our life shall appear." Colossians 3:1-4. Christ declared Himself to be The Life. John 14:6. 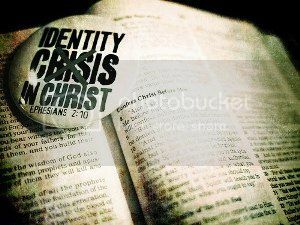 Paul wrote, "Christ liveth in me." "For me to live is Christ." In 2 Timothy 1:10 we learn that Christ brings life and the guarantee of incorruptibility to light in the Gospel. 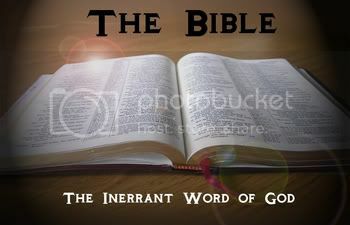 In John 10:28 we Have the words of Christ, "I give unto them eternal life and they shall never perish." 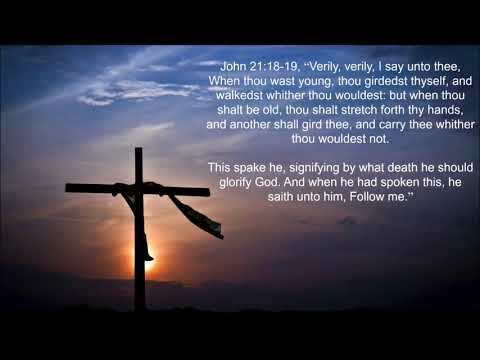 In John 11:25 Christ is the resurrection and the life for believers who will never die. Christ, of course, had power to lay down His life and to take it up again. John 10:17-19. 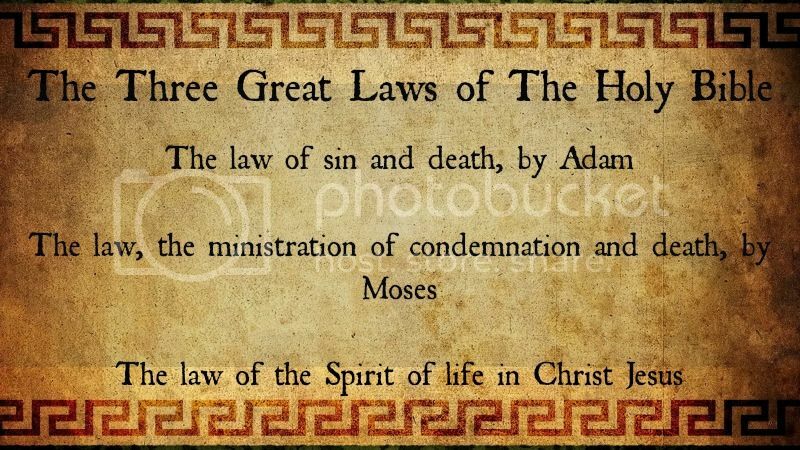 So here is what we understand...that the law of the Spirit of life in Christ Jesus frees the believer from the law of sin and death; from the penalty and wages of sin; and from the wrath to come. The sum total of man's spiritual responsibility and duty is with respect to "the Law of the Spirit of life in Christ Jesus." Therefore, FIRST, appropriate that law and be Saved. SECOND, demonstrate that law by walking in the Spirit and fulfilling the righteousness of the law. THIRD, propagate that Law of Life by preaching and teaching it to others; that is, by proclaiming the message of Grace unmixed with religion or legalism.